Over half of the world’s reserves of lithium - a key ingredient in batteries - lie under the ethereal inverted skies of the Salar De Uyuni in Bolivia. If the future is electric then the future is here, lying in wait for the world. For The Breastmilk of the Volcano Unknown Fields chase the grey rush across the shimmering white expanse of this ancient salt flat which, according to traditional indigenous narrative, was created from the breast milk of a weeping volcano. This book is an account of a contemporary creation story for our energy, from the Big Bang to the battery, from the birth of lithium at the beginning of the universe to the low power warning flashing on our screens. 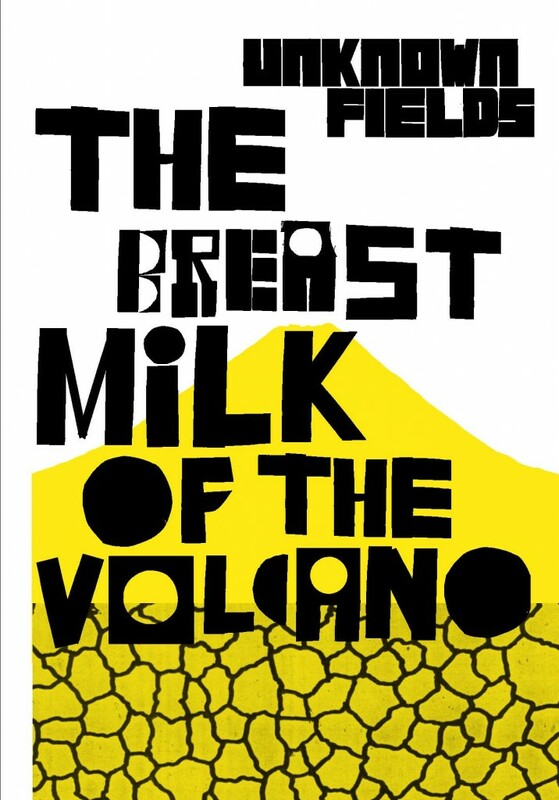 We power our future with the breast milk of volcanoes. Other books in the series includes stories developed from expeditions through the Western Australian Outback, the South China Sea and Inner Mongolia, the gemfields of Madagascar, Far North Alaska and the black sites of the United States.